Schools develop a comprehensive three-year school plan and annual report in consultation with the school community, connected to a budget and student outcomes. 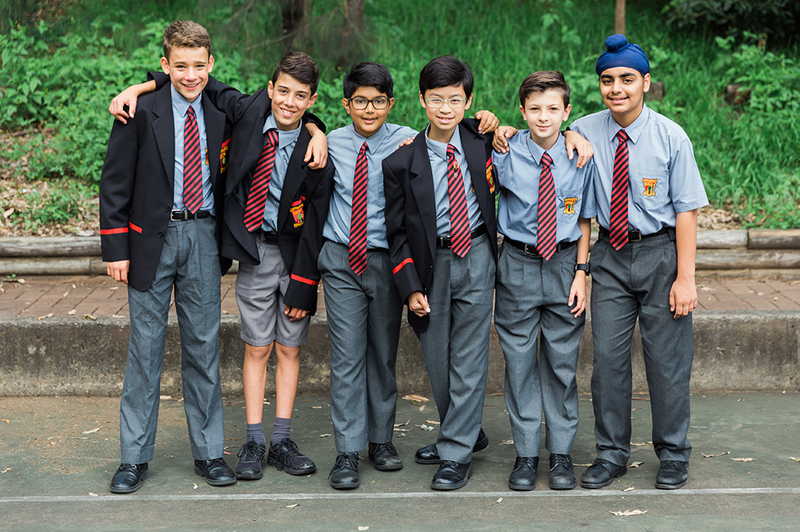 The school plan clearly reflects the Department of Education strategic directions and Premier’s priorities, is underpinned by the School Excellence Framework and demonstrates the school’s commitment to excellence as part of NSW public education. 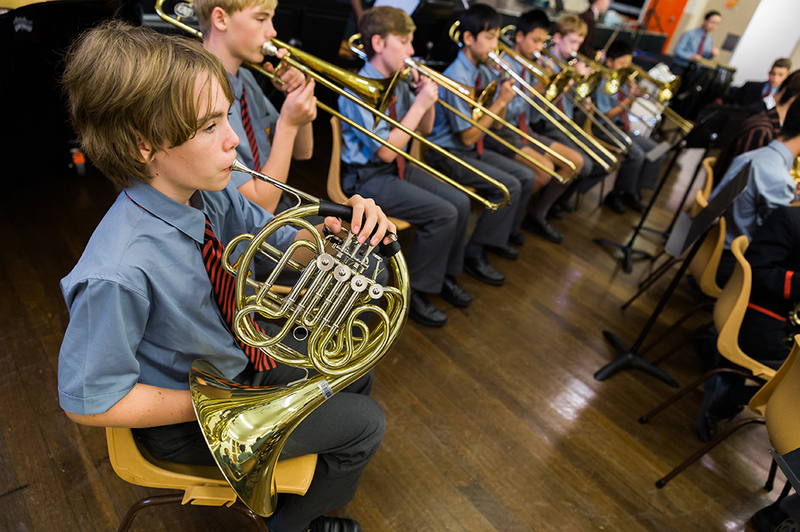 The school plan includes strategic directions, demonstrating the alignment and commitment to excellence for all schools as part of NSW public education, and improvement measures, against which the impact of the strategic directions will be monitored and evaluated. Schools will publish their three-year school plan on the school website and should refine it annually based on evidence. 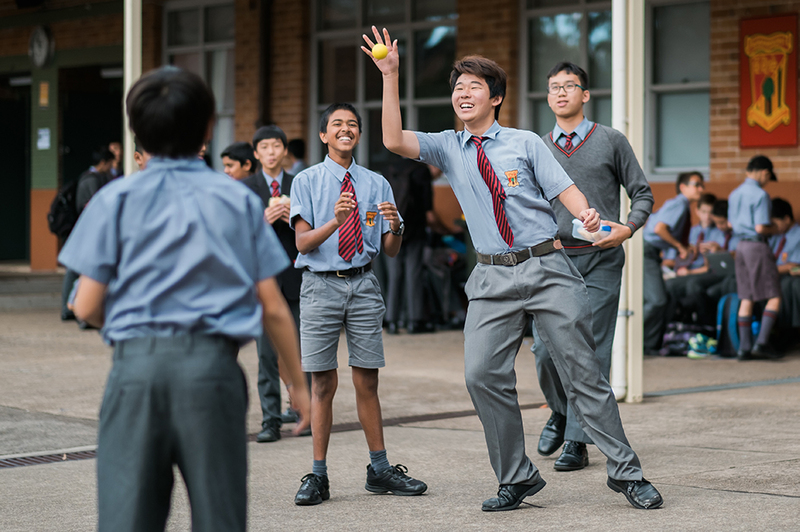 Further information about the school planning and reporting process is available from the NSW Department of Education’s School Excellence and Accountability site. 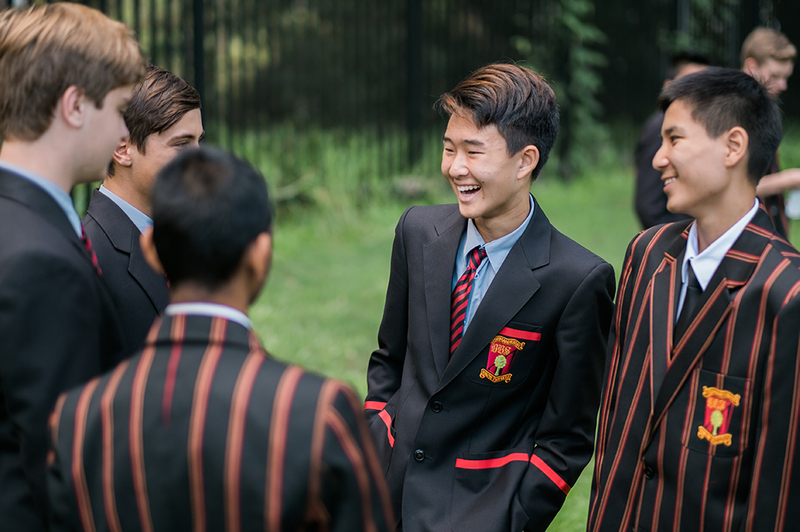 In constructing the 2018-2020 school plan, Normanhurst Boys High School has consulted with all participants in our educational community. All staff members have contributed in the development of the school vision, strategic directions and improvement measures of the plan from the initial stage to the final. Students have led and had a voice in defining the direction and the directions they would like the school to take. Parents have been involved in identifying, refining and endorsing specific areas of the plan. A school planning forum was held where representatives from all stakeholders were involved in refining and endorsing the contents of the 5P planning for each strategic direction. Please find the school plan documents in this document repository. For more information about the School Excellence Framework please visit the School excellence and accountability site. Annual School Reports from 2010 can be downloaded at Annual School Reports repository.